Nita Terrell joined the University in 2010 and currently supports the Department of Art as the department administrative assistant. 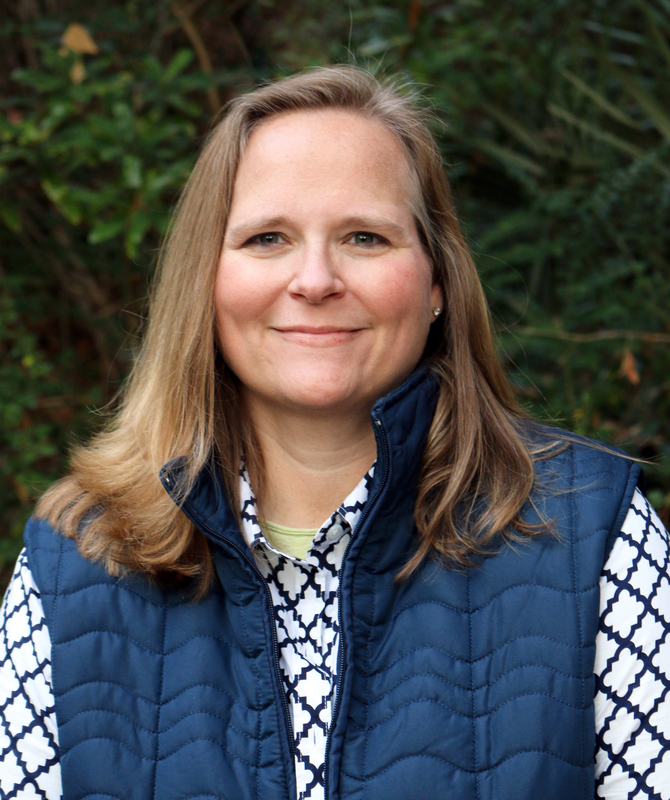 Prior to joining the University, Nita worked in the field of Information Technology (IT), for over 10 years.She is an alumnus of the University of Montevallo, graduating in 1997 with a Bachelor of Fine Arts degree in Graphic Design / Photography. In addition to her position at the University, Nita also works with the Shelby County Arts Council in Columbiana, AL, teaching community art classes, primarily, in wheel throwing.